There are many entry level Robot Car Kits in the market, most of them are controlled by Arduino Boards. You can check our tutorial blog for such Arduino Robot kit in http://osoyoo.com/2017/08/06/osoyoo-robot-car-diy-introduction . The advantage of Arduino Robot Car kit is that Arduino has no Operation System and programming is simple and easily. For some basic robot application which needs only simply logic to handle sensor data and control actuators, Arduino-controlled robot car is a good choice. However, for some more complex robot applications which need more complex functions such as computer vision(CV), Internet of Things (IoT), web server control etc, Arduino board’s ability is too weak to reach the target. In order to help intermediate students to complete some complex Robotic project. We developed a more advanced Raspberry Pi Robot Car learning Kit. Why Raspberry Pi is so important to the Robot Car DIY learning kit? 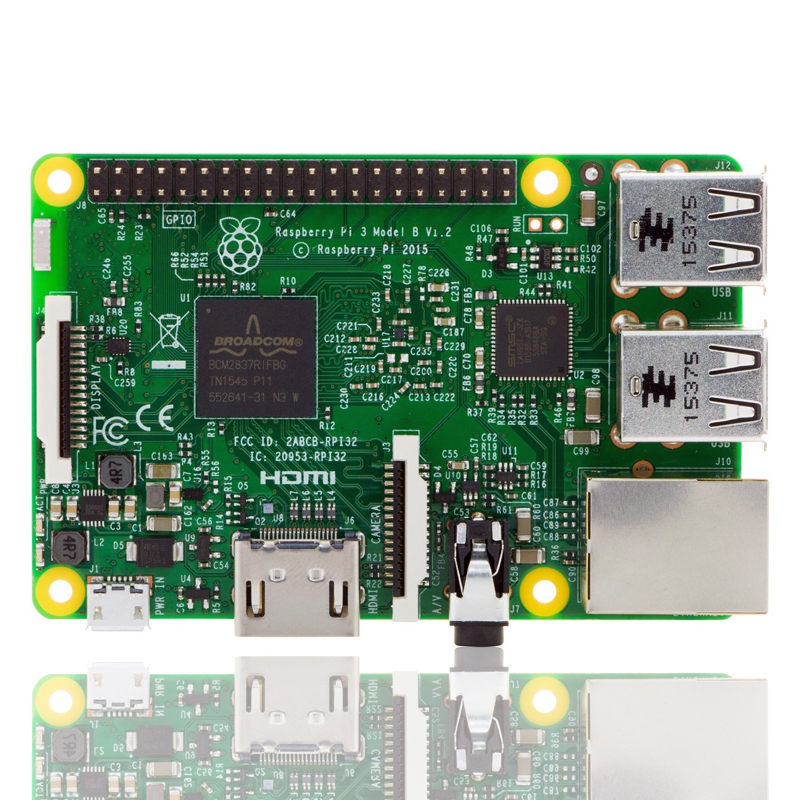 Because Raspberry Pi is a real computer which has Linux OS(Raspbian) and therefore much powerful than Arduino Board which is simply a micro-controller(MCU). With Raspbian OS and its huge open-source software community , people can make much complicated Robot projects,i.e web appliation, database, A.I, machine learning, IoT, Computer Vision etc. Since Raspberry Pi programming is different from Arduino, we suggest user should get some basic Linux knowledge before practice Raspberry Pi Robot project. 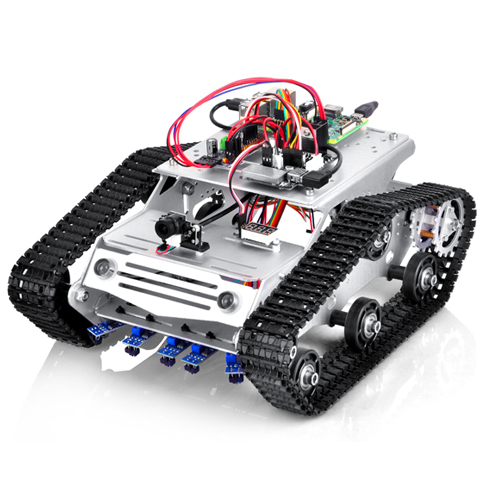 If you want to learn Linux Robot by doing, you can buy this kit as learning kit. We provide some basic lessons in the kit to show you how to set up Rasbian Linux environment, how to use Linux shell to control car movement and how to use web browser to monitor and control car movement through the camera. These basic projects in our tutorial have step by step instruction with sample code, circuit graph and installation video.These lessons all have been tested, so if you strictly follow our instruction, they will work without any problem. We also write detailed comments in our python sample code which can help you to understand the code and customize for your own application. However, you must have some linux and python background knowledge otherwise please do not change the code.We also provide an optional Open-CV sample project for use to practice Robotic Computer Vision procedure. However, as OPENCV and machine learning open source community is evolving everyday, we can not guarantee that the opencv project will work properly. You might do your due diligence to follow up the opencv community’s updates and make your project work. 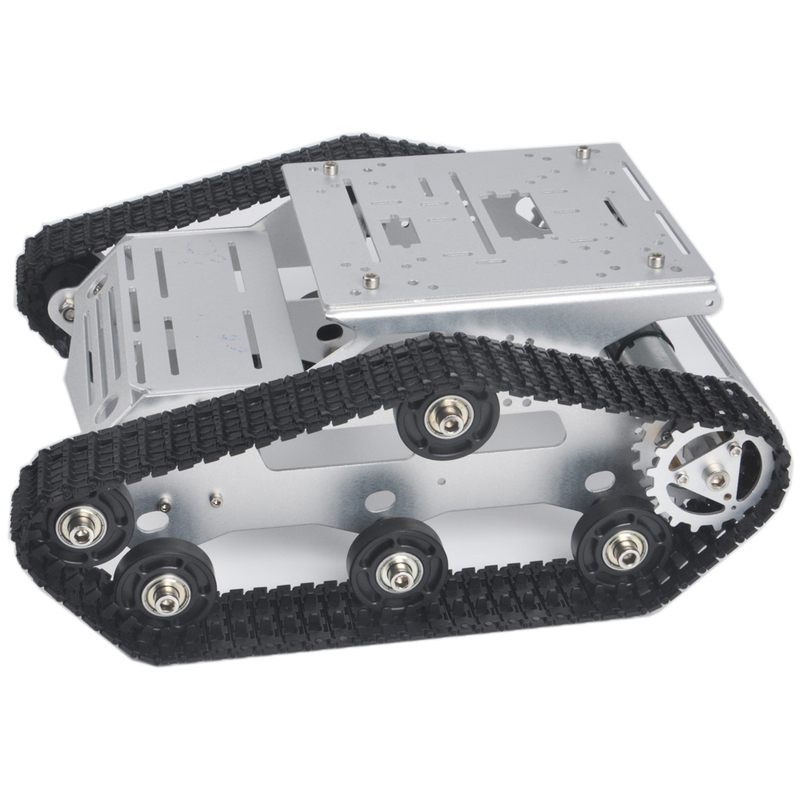 If you have any interesting application to use our Robot kit, you are more than welcome to share your excellent ideas in our comments section.